 N.O.I.A. 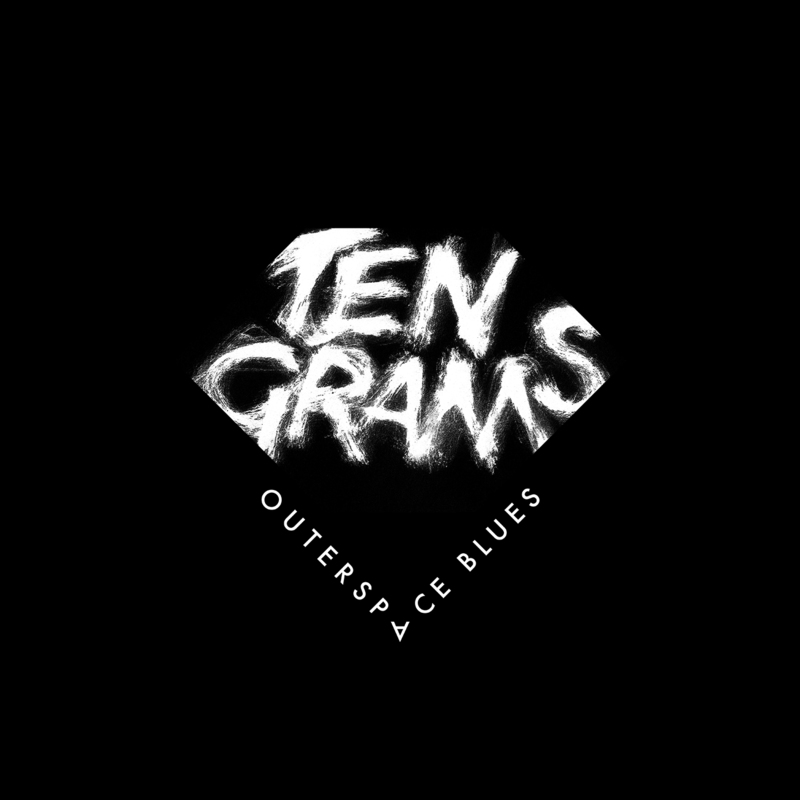 Records is proud to announce the arrival of an eight track album from Italian pair TenGrams entitled ‘Outerspace Blues’. TenGrams are brothers Alessandro and Davide Piatto, who collectively have a deep and long understanding of dance music. Davide runs the N.O.I.A. label and was one of Italy’s first touring electronic live acts, performing and recording with drum machines and synthesizers as early as 1978 as part of seminal Italo outfit Klein + M.B.O. Since then they have released under an array of aliases, have released under an array of aliases, have clocked up numerous club hits and this new project brings them right back to their electronic roots. Recorded and mixed between the end of 2015 and summer 2016, vintage synths, drum machines and samplers and “no rules or music trends” went into the writing process here, and the result is a work that is influenced by sci-fi movies and electronic music from krautrock to techno.The title reflects a certain sadness and nostalgia and the whole thing unfolds perfectly. Kicking off with the crisp electro bumps of the title track, the cosmic feels continue through ‘Electric Happiness,’ with its bobbling bass and smeared widescreen pads. ‘Please, Wash My Brain Again’ then resets the mood with a deep and ambient piece that has glassy keys and modulated synths subtly moved along by gentle bass pulses. The dreamy ‘Cosmic Goodbye’ continues you on your journey though space, then the fantastic ‘Triffids Love’ is another zoned out and ambient number with coarse clasp, sonar blips and sombre chords all soothing mind and soul. After the cavernous synth sweeps of the downbeat roller ‘Don’t Do Drugs’, excellently gurgling synth sounds are joined by simple but effective kicks on ‘Everyone Is Worth Saving’ and closing bonus cut ‘Soular’ comes on strong with lo-fi percussive patterns, stiff drums and an old school house feel that rounds things out in style.